On June 5, something very unusual happened. The satirical BBC panel show “Have I Got News For You” paid tribute to a politician rather than ridiculing one. He was of course Charles Kennedy, once leader of the Liberal Democrats, who had died tragically too young earlier that week. He was that rare thing – a politician admired by all on the political spectrum. He was respected not only for his party leadership, but also for his vociferous opposition to both the Iraq war and the coalition with the Conservatives (and hindsight has proved him right on both accounts). His sad death has also caused me to reflect on the nature of addiction. Here was a man reaching the top of his profession and in a position of great influence in our national life. This is hardly the stereotypical image we have of an addict, yet he fought alcoholism for much of his life and it played a contributory role in his death. Despite the support and love he had from many, unfortunately he was not able to beat those demons. So how do we approach those with addiction (whether seen or unseen)? Do we treat them with despair or with hope? As walking disaster areas or as those with great potential? For those of us who call ourselves Christian, it should be with love, not judgement, seeing beyond the addiction to the human being beneath. Because like Charles Kennedy, who knows what they might accomplish if given the chance? 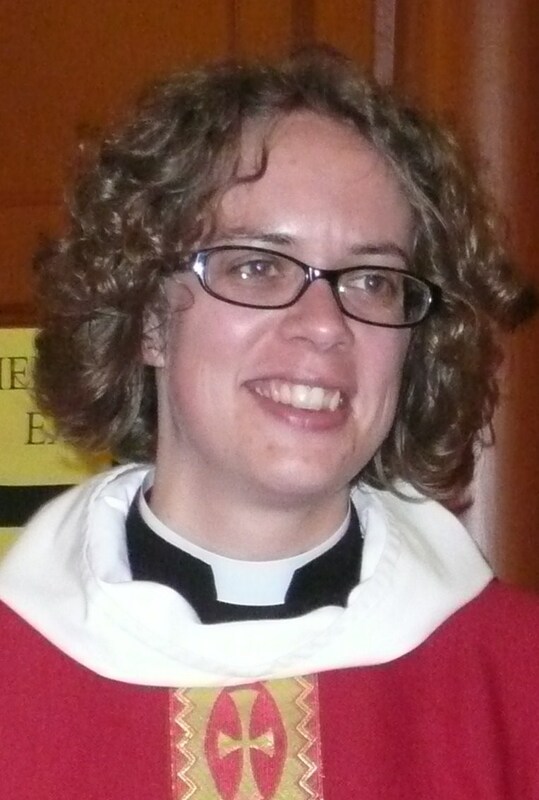 The Revd Rosie Woodall, Vicar of Bisley, Chalford, France Lynch and Oakridge and Bussage with Eastcombe.